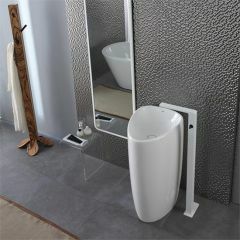 Marabese Ceramics | Floor Standing Basins with Grand Designs! 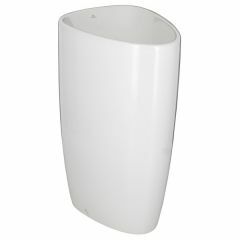 Floor-standing basins will give your bathroom the grand appearance of a posh hotel. 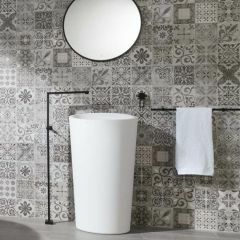 Why have a boring basin when you can have a cutting-edge freestanding beauty from Porcelanosa? A simple bathroom essential can become a stunning design feature with sculptural appeal. 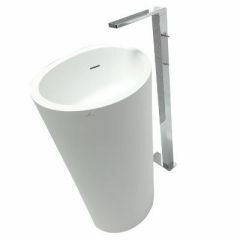 Please give us a call on 01234 324598 for prices and technical specifications of these unique floor-standing washbasins.